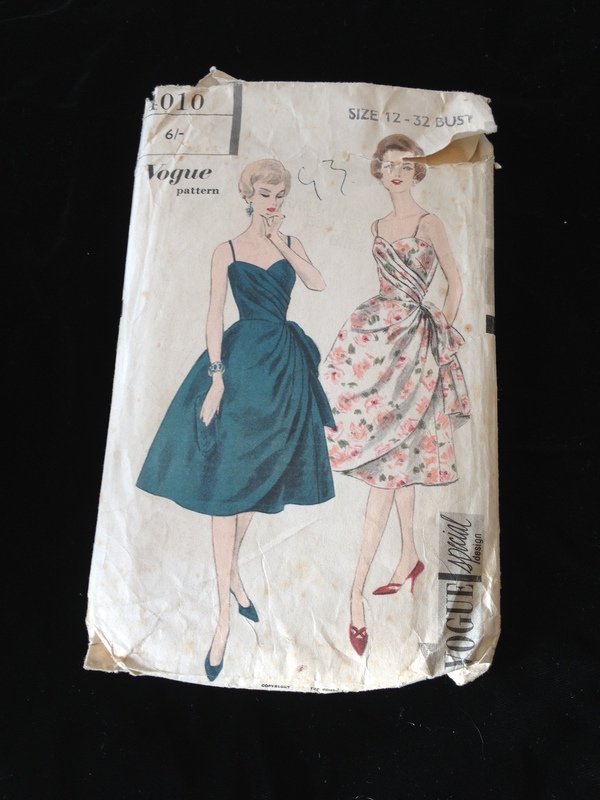 Shepton Mallet Antiques Fair – a fantastic place to source vintage fabric, textiles and sewing patterns. I’m currently on a quest to source vintage trims and fabrics for the 1920’s and 30’s inspired lingerie and loungewear I’m endeavouring to make. 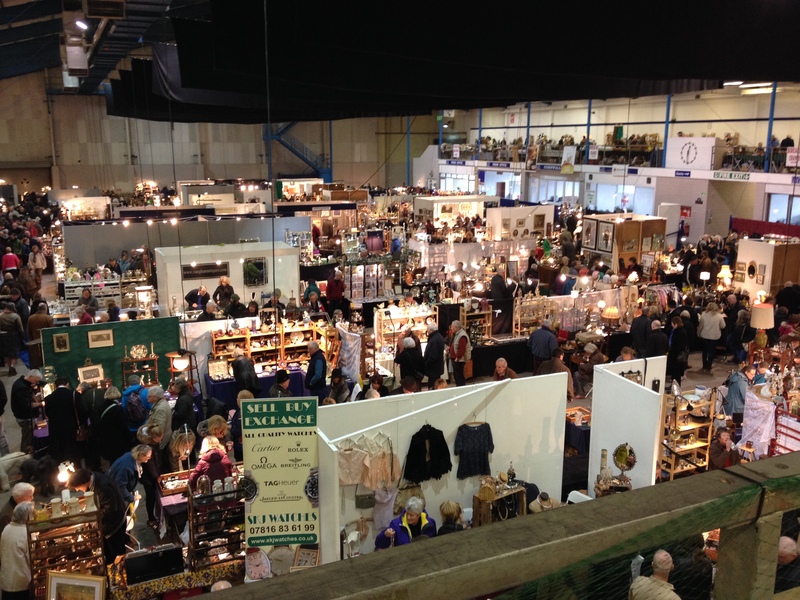 So last weekend I took a trip to the IACF Shepton Mallet Antiques Fair for inspiration. Browsing antique fairs is one of my favourite pastimes, and I’ve made it my mission this year to visit as many as possible. 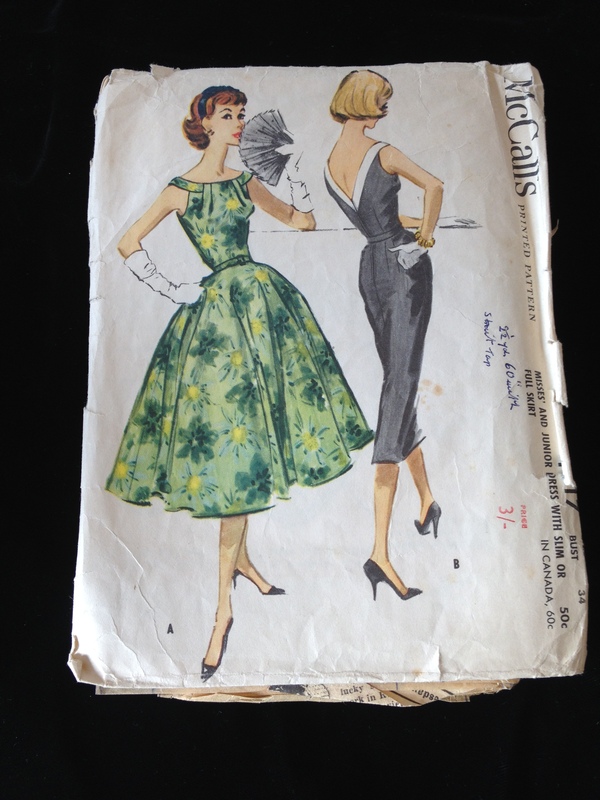 I can’t resist stalls selling any form of vintage clothing or textiles, and my husband usually abandons me whilst he looks out for furniture he can revamp, or all manner of ‘manly’ things! This time he was on the hunt for a pocket watch which he could place on the dashboard of the 1973 VW Camper he’s restoring. It’s strange how antique fairs seem to vary geographically. 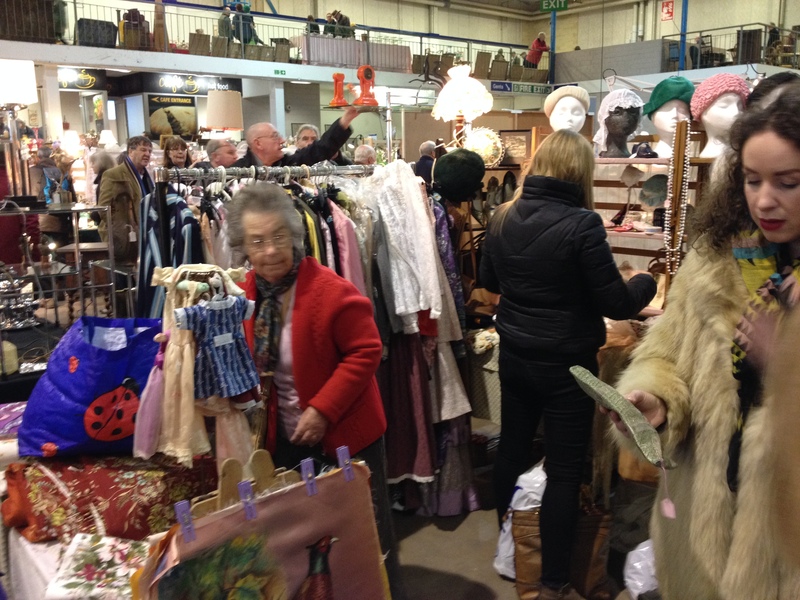 I’m a frequent visitor to the IACF Fair at Ardingly where there is a huge European influence, with lots of shabby chic and traders selling large items of furniture brought over from abroad. Shepton Mallet was quite different – there were far fewer large items and the emphasis was more on what I would describe as ‘proper’ antiques. This may have been partly due to the weather – the wind was very cold and most of the dealers had wisely chosen to stay under cover. Many of the stalls were under cover. 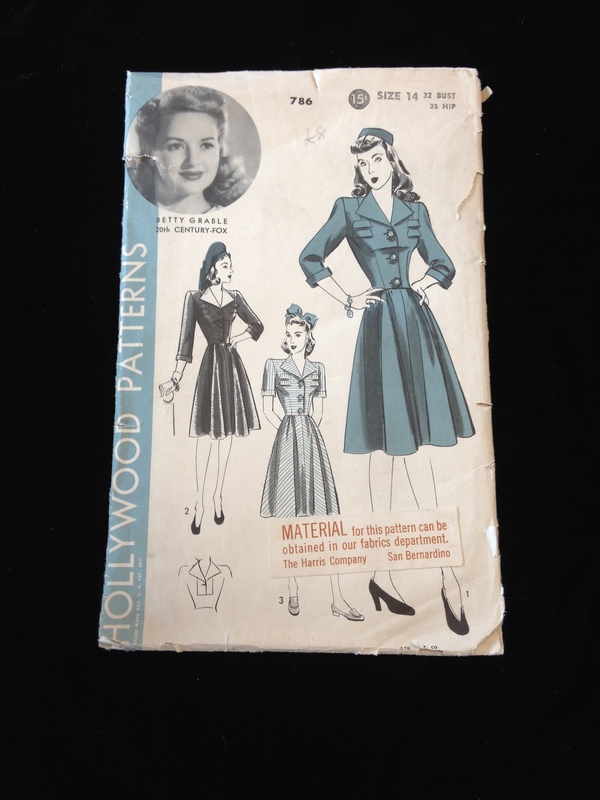 My first find was a gorgeous 1930’s sewing pattern which I snapped up for a bargain price. I can envisage this made up in a gorgeous silk fabric. 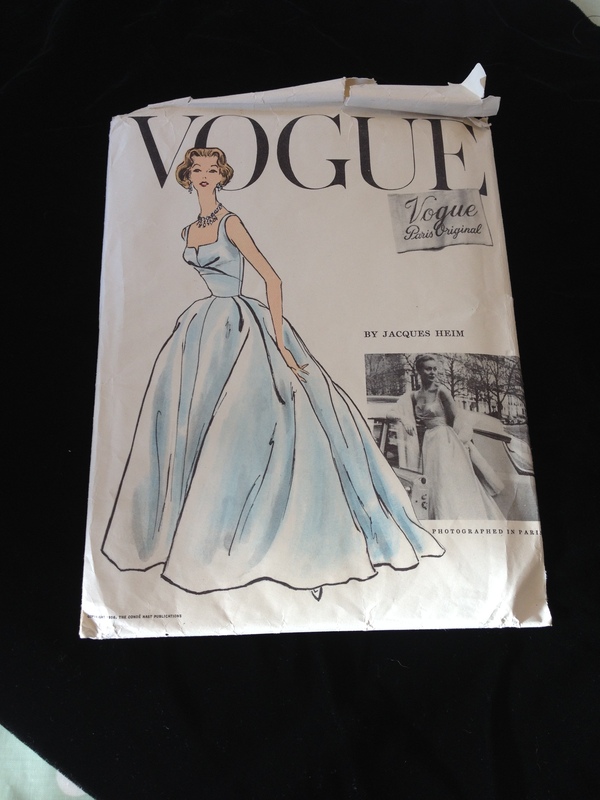 The instructions on the pattern envelope are sketchy so it will be quite a challenge to see how this turns out when I get round to making it up. 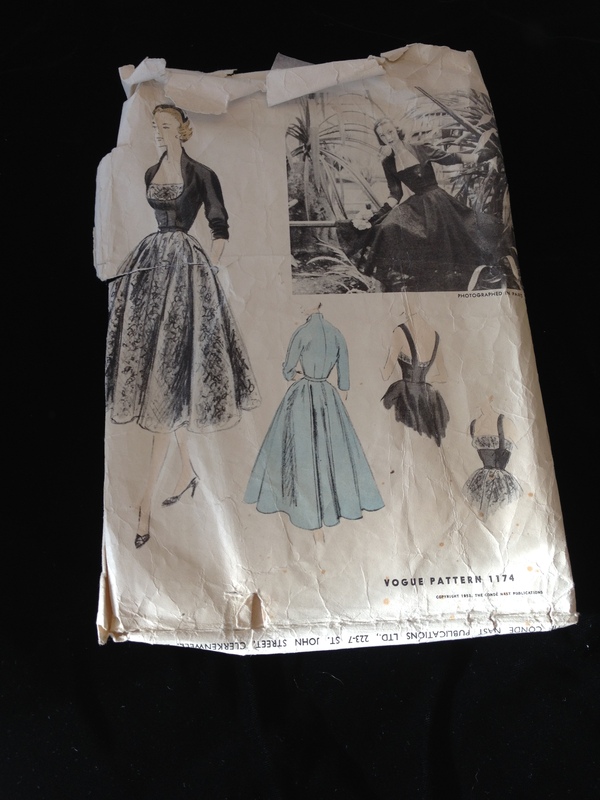 Our ancestors must have been incredible seamstresses to cope with such brief instructions, unmarked pattern pieces and incredibly intricate design details. There were numerous stalls selling vintage lace, trims and textiles, so much so that I was slightly overwhelmed by the choice! Some stallholders had painstakingly removed panels of embroidery or beading from antique garments which were beyond restoration and these were just stunning to look at and examine in such close detail – the amount of work and hours these must have taken is just beyond belief. 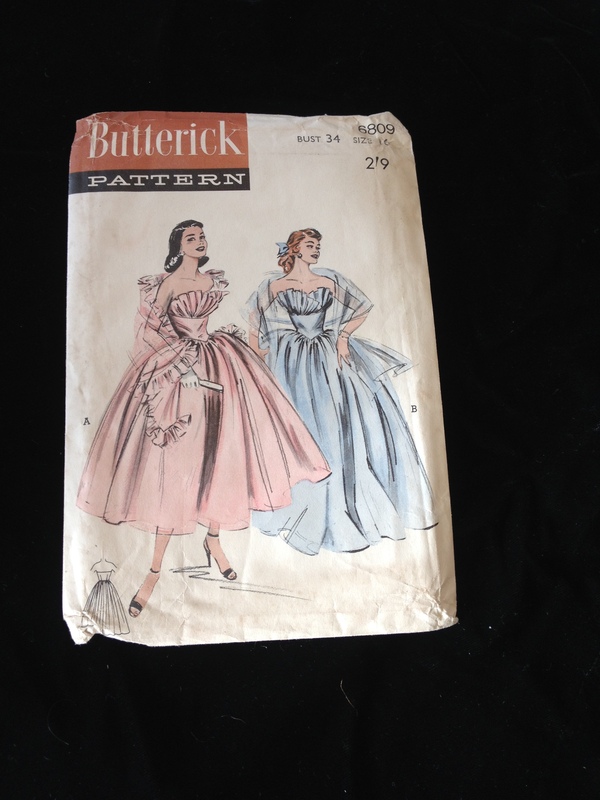 There were so many potential treasures that I was reaching that stage of indecisiveness where there was a good chance I would come home empty-handed, apart from my gorgeous sewing pattern. 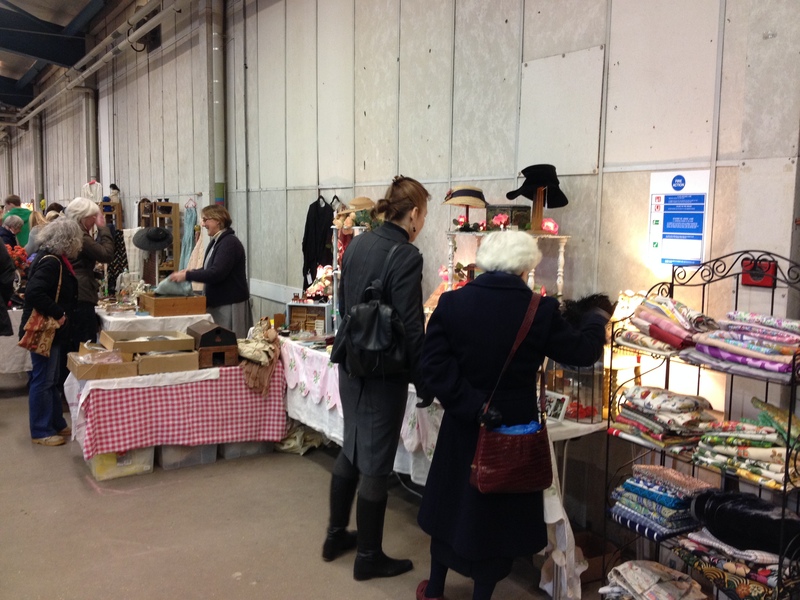 Luckily I came across one of my favourite traders; Liz runs La Cammionette Bleue and specialises in vintage and antique textiles and costume – she always has beautiful finds on her stall and is friendly, helpful and very knowledgeable about her stock. Three yards of beautiful fabric caught my eye, and it turns out it was original 1930s fabric – just perfect for what I had in mind! 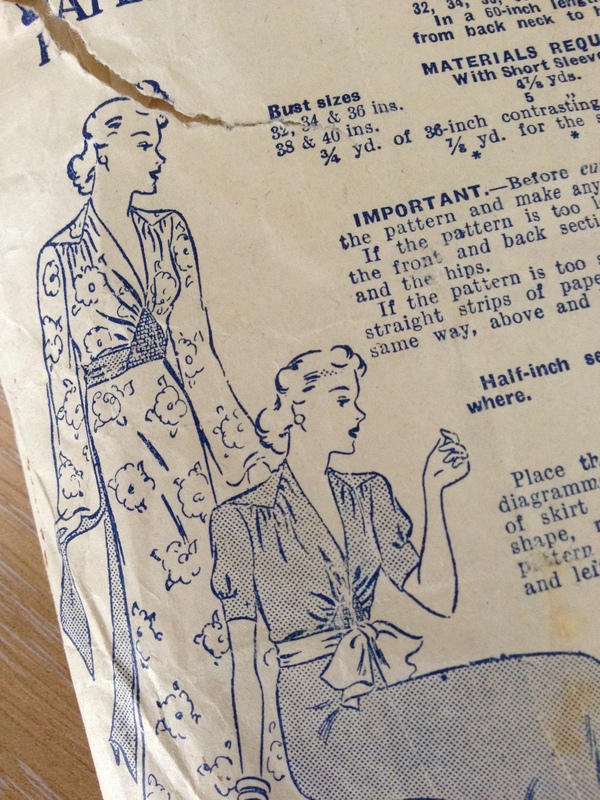 It shall soon be either an elegant 1920s kimono, or ‘Coolie Coat’ as it was then known, or an item of pretty loungewear. 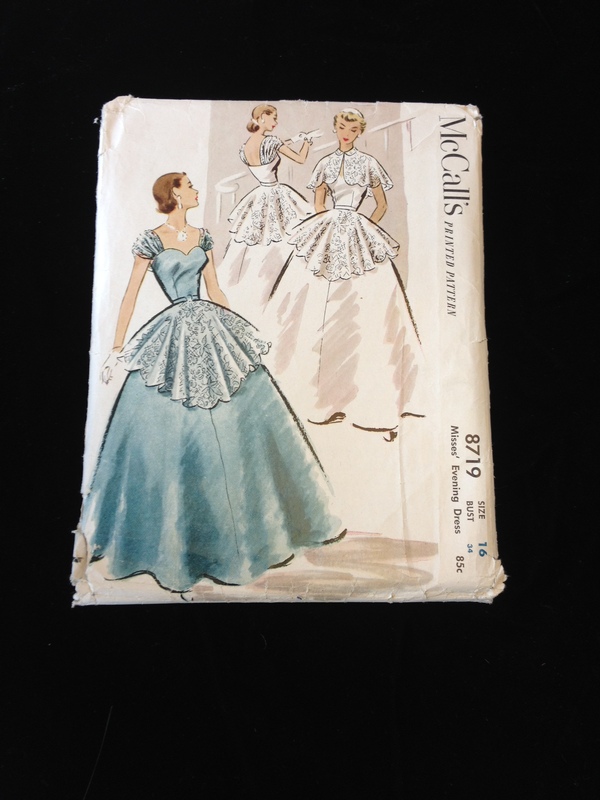 This find was enough to spur me on to purchase some vintage lace trim as well. 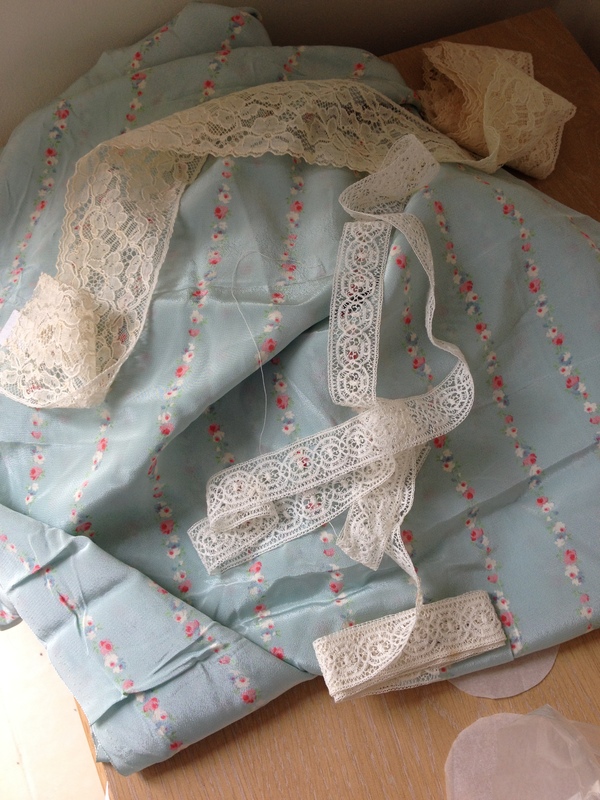 My beautiful 1930s fabric and lace trims. 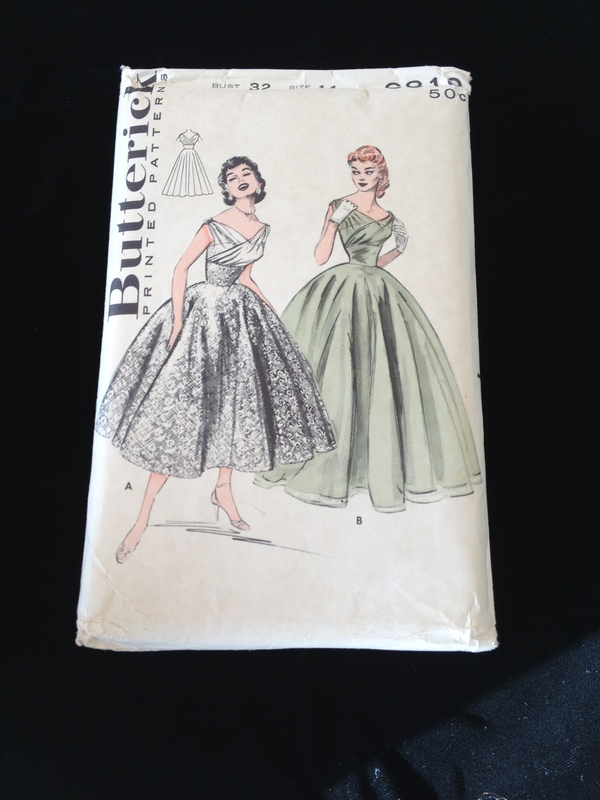 I didn’t go home laden with packages but I bought enough to get two more dressmaking projects underway. 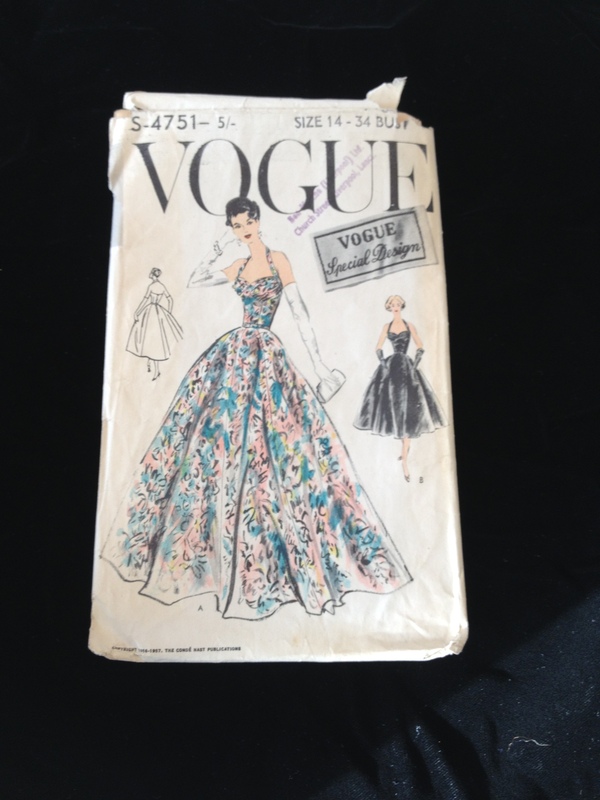 If you love textile crafts and have a penchant for vintage textiles I would strongly recommend that you pay a visit to an antiques or vintage fair. 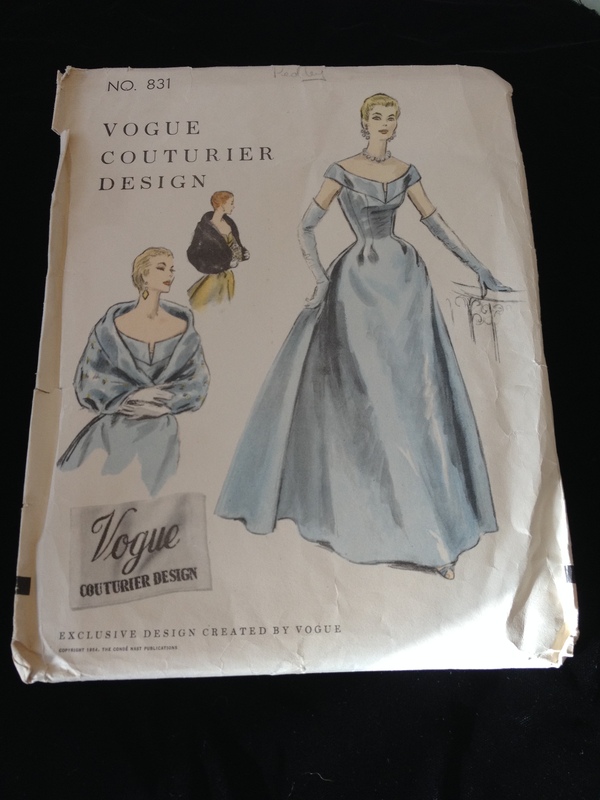 Part of the thrill is never knowing what you will find, and even if you come home with a full purse, your creativity will be fired by all the gorgeous items you’ve spotted.